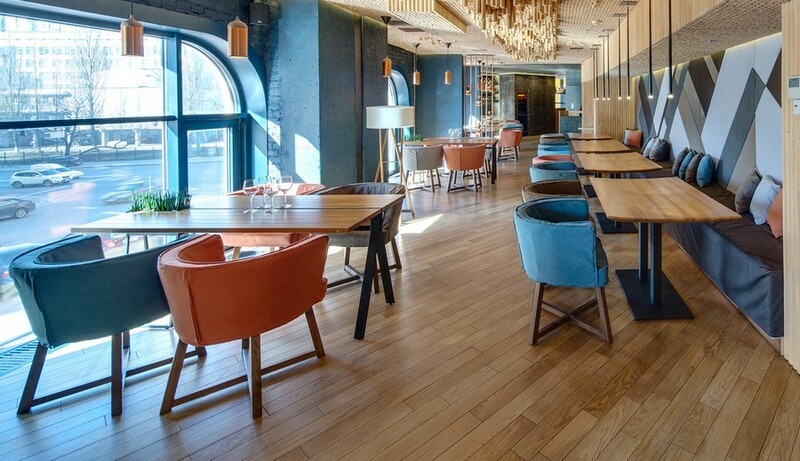 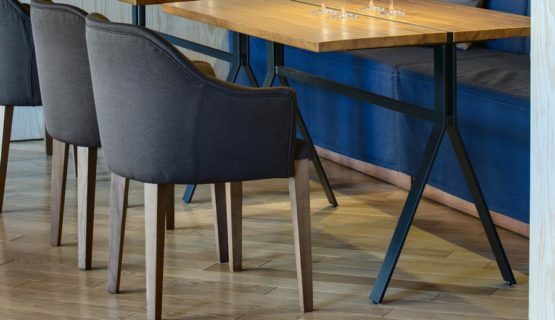 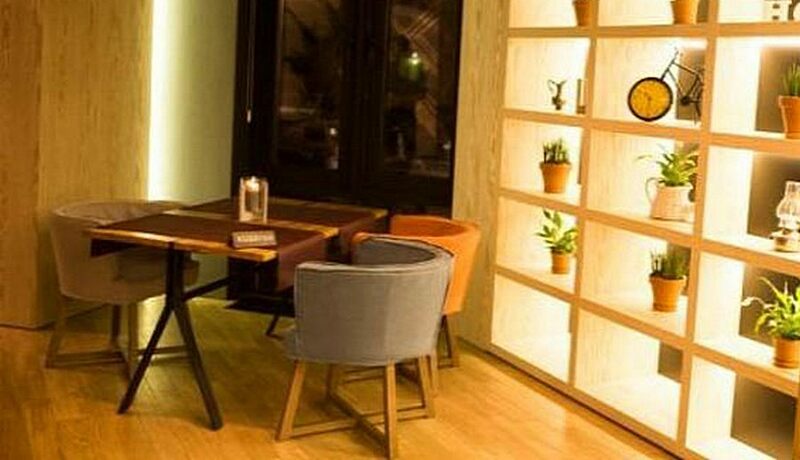 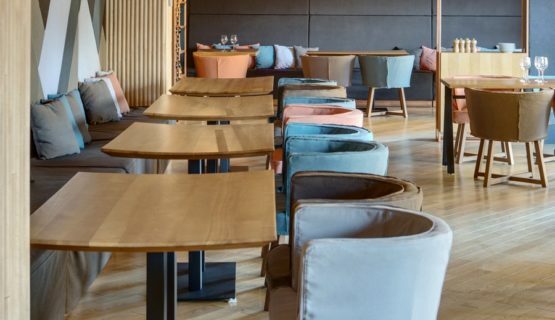 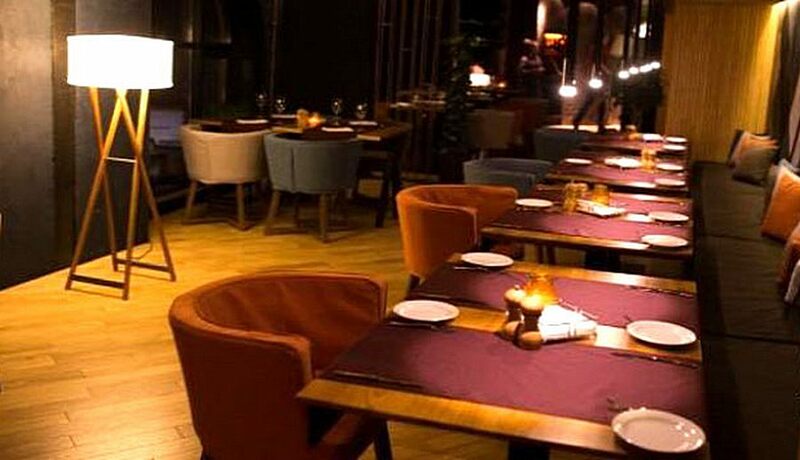 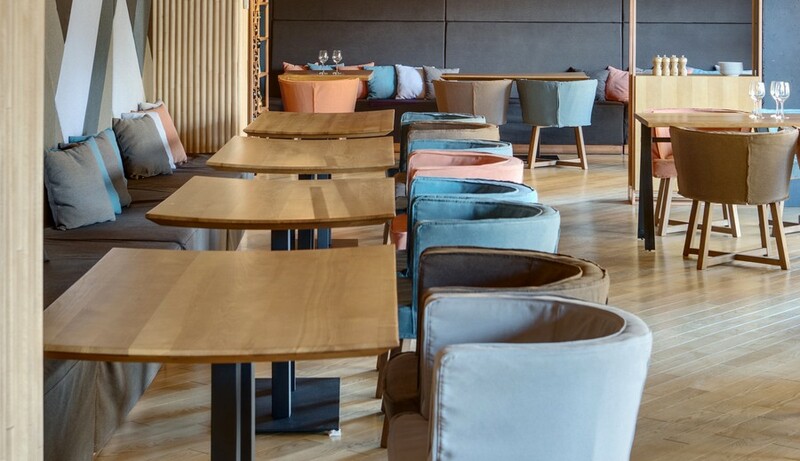 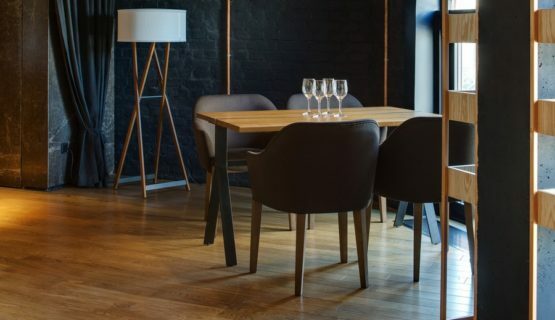 YAVORINA Furniture factory manufactured furniture for the restaurant TEPLO. The establishment is specialized in Mediterranean, Italian and European cuisine. According to the individual task of the customer, we made the following furniture: sofas, armchairs, tables.